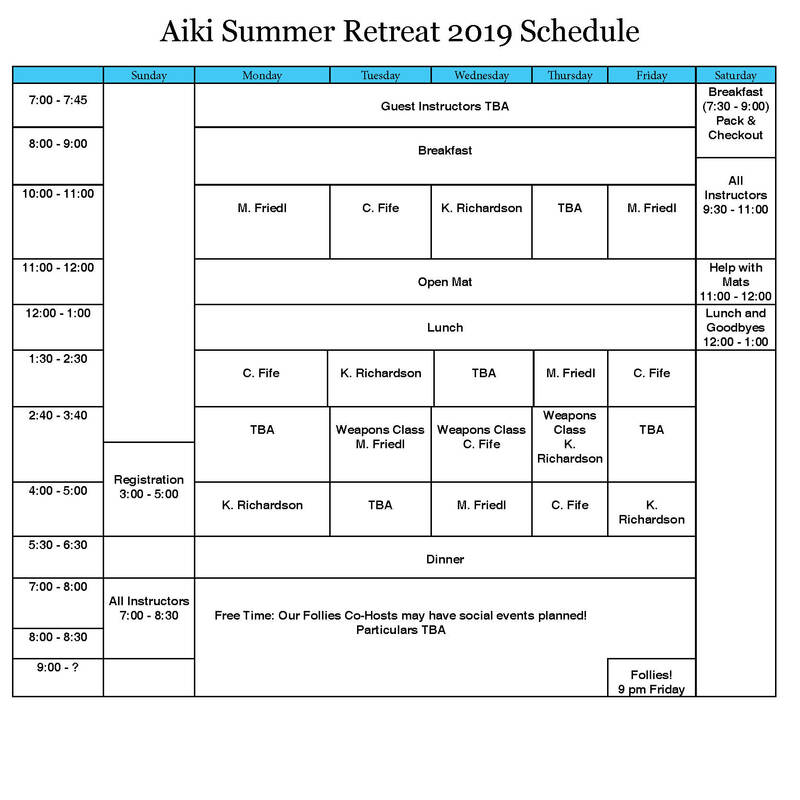 This schedule is tentative. 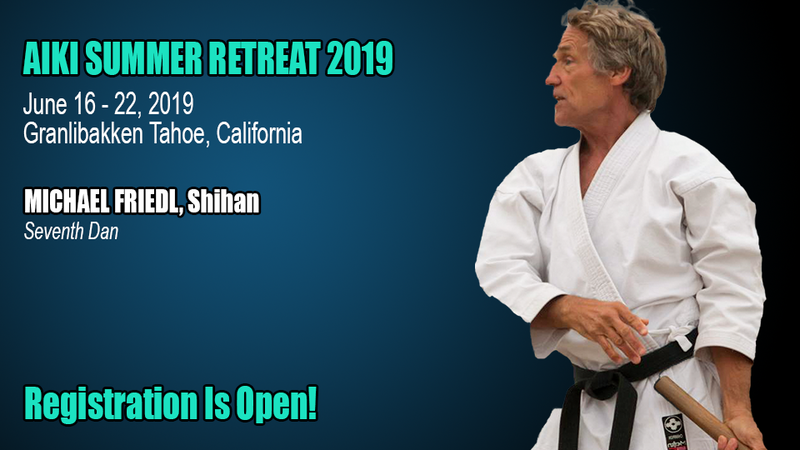 Please understand that the schedule will change, because we will decide who is teaching in the "TBA" slots. 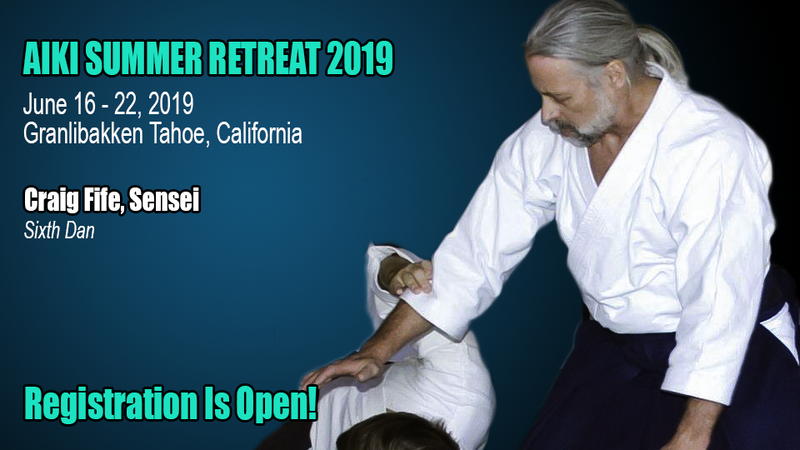 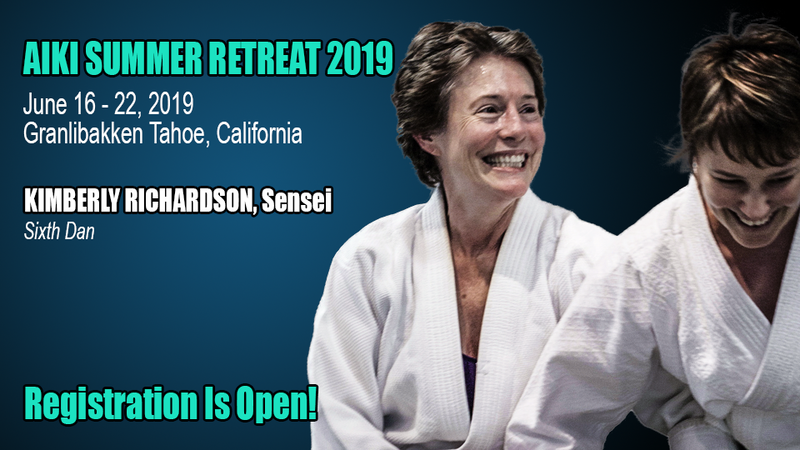 The To-Be-Announced instructors will be either "newer", up-and-coming instructors, who will be part of our mentoring program or very experienced, high ranking instructors who are attending the Retreat.